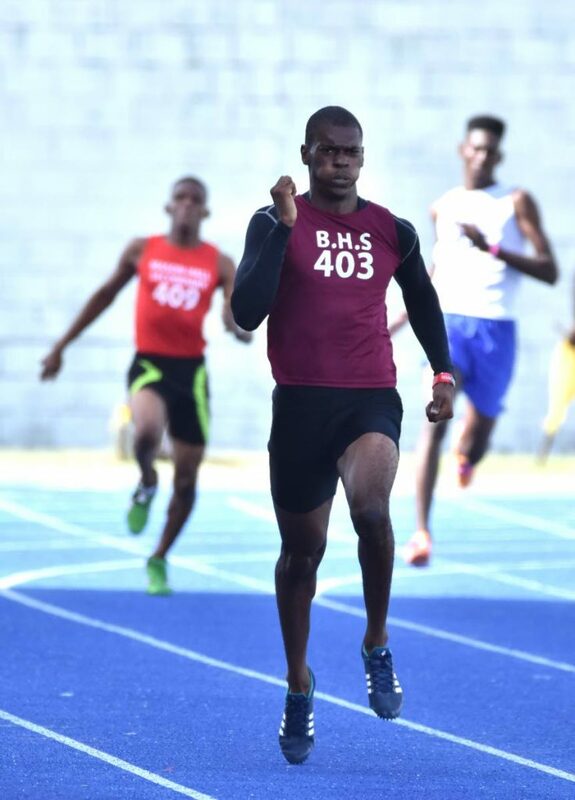 Dwight St Hillaire, representing Bishops High school, runs for gold in the boys over 18 400m on the first day of the 2017 Tobago Zonal Secondary Schools Track and Field Championships at the Dwight Yorke Stadium, Bacolet. 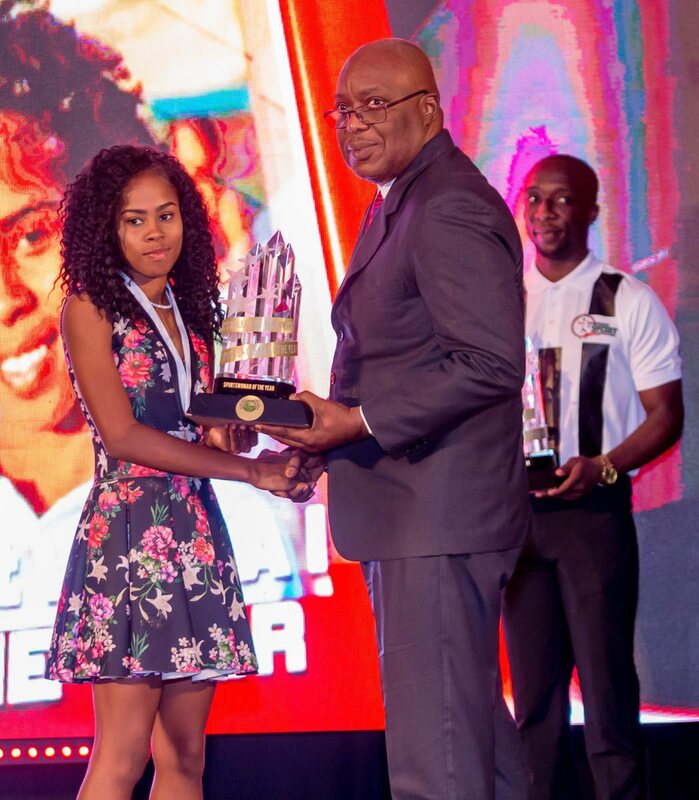 St Hilaire, now a student at the University of Kentucky, USA, was named 2018 Sportsman of the Year at the (THA) Sport Awards last Thursday evening at the Magdalena Grand Beach and Golf Resort in Lowlands. 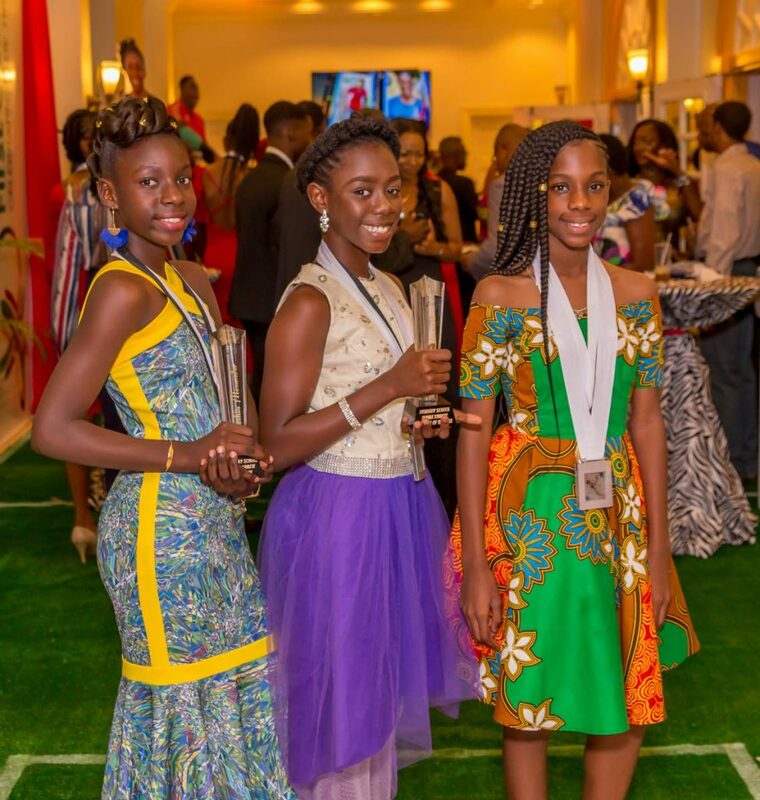 Jeleisha Alexander, left Primary School Female Student of the Year, Q-Jhea Stewart, Primary School Female Student Athlete of the Year, and friend Kaleah Duke, right, pose for a photo at the (THA) Sport Awards last Thursday evening at the Magdalena Grand Beach and Golf Resort in Lowlands. Reply to "Pitt urges athletes to work hard for success"